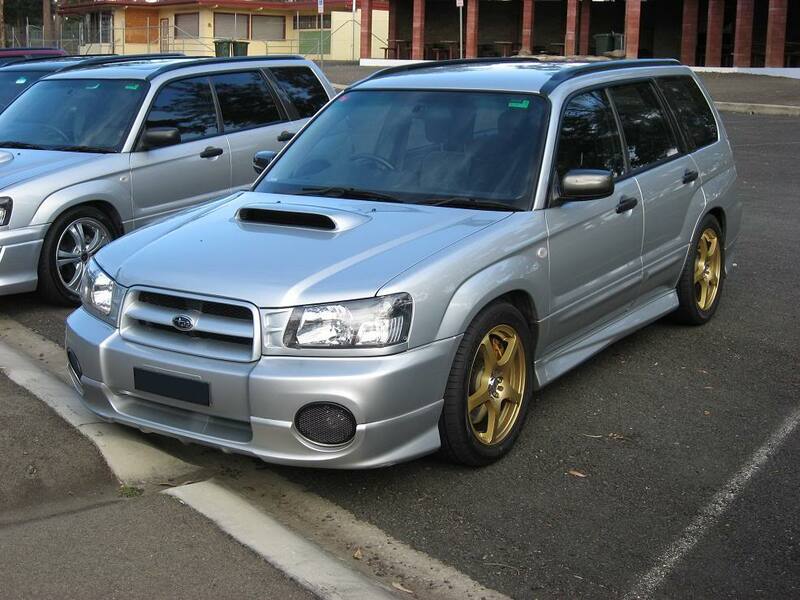 OzFoz.com • View topic - Bob's MY05 XT...Nice, then stock, now country looking. Bob's MY05 XT...Nice, then stock, now country looking. 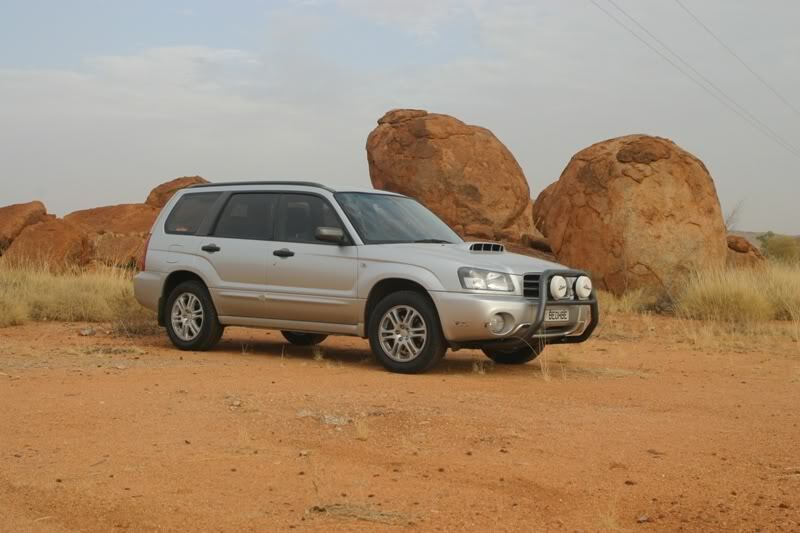 Post subject: Bob's MY05 XT...Nice, then stock, now country looking. Most of the pictures in the thread were screwed by the Photobucket drama and I removed them off bucket before chrome did the plugin. I've reloaded the "good" ones in the first post and won't be visiting every post in this thread. Soon after I moved up to the NT in Aug 07. Fire extinguisher mounted on passenger seat mounting points. Plus some stockers in the shed. Then the car went back to stock, with the possibility of me selling it in late '08. TurboXS Stealth Back exhaust with wrapped dump pipe. Custom 95 RON Tune by S&J Adelaide for ~150 kW ATW. Not bad for the minimal mods and that the car has 155 kW at the flywheel in stock form. 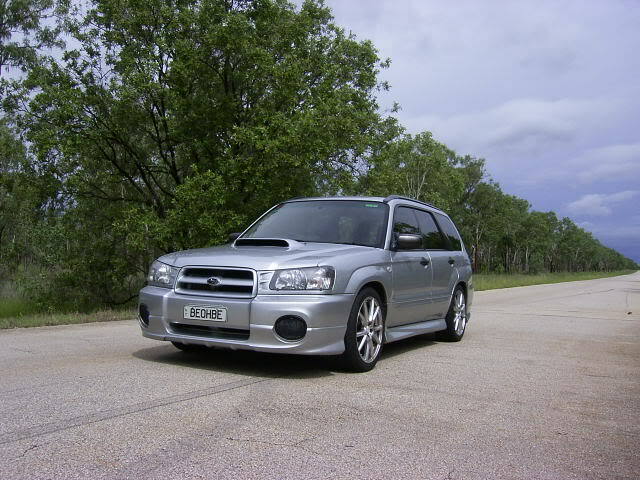 The car has now been sold to another forum member. I hope Celeste (canberrafozz) enjoys owning it as much as I have. Last edited by be_oh_be on Wed Oct 11, 2017 3:44 pm, edited 156 times in total. Gotta say it mate, This XT is hot hot hot! Its the Biz for sure. Definitely one of the best looking XT's out there. 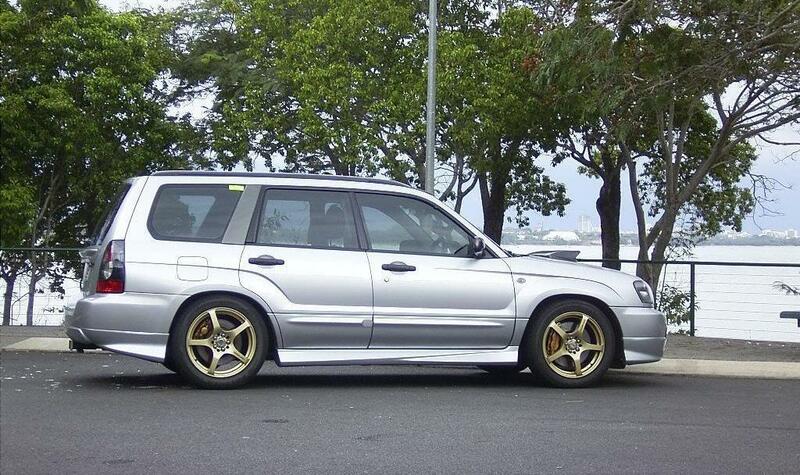 I must admit, once i saw your rig at the RAAF base a year or so ago, it was what made me want an XT! 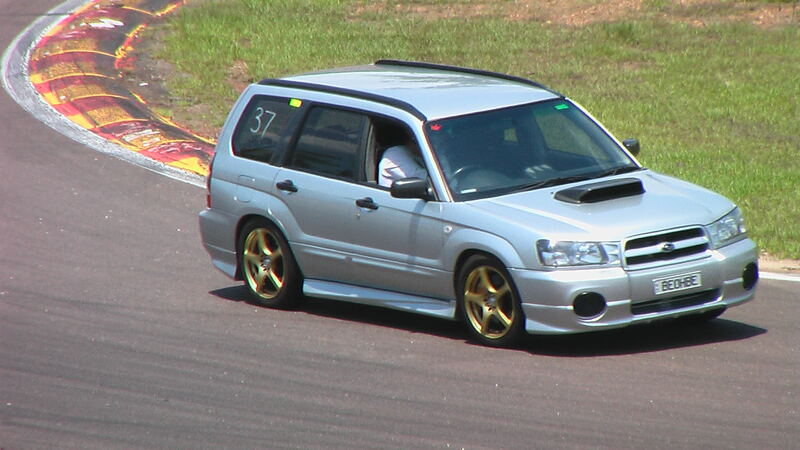 This and SteveUS are my favourite XT's. I probly like this one a bit more tho, although combine it with Steve's wheels, and hellllllllllllllllo sailor! Love it Bob. Haven't seen some of those photos before. Definitely a champion of team silver!